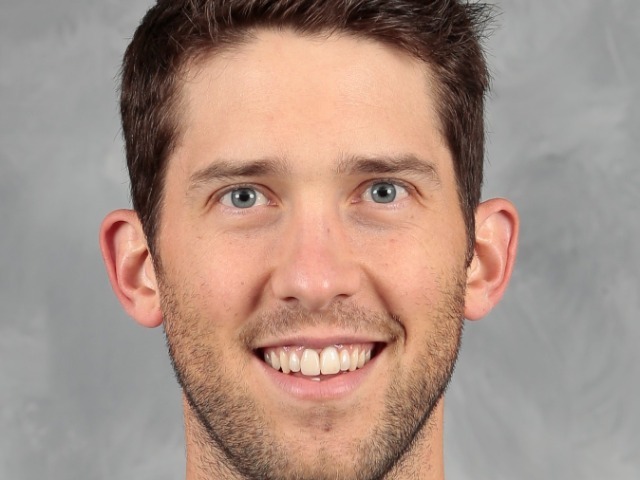 On the first day of the 2004-05 school year, Ben Bishop was a 17-year-old senior. 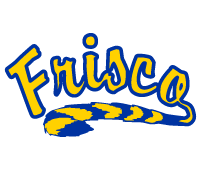 But he felt a little like a freshman as he stepped onto the Frisco High School campus for the first time. At 6-foot-5, it wasn’t easy to keep a low profile. Bishop also had an interesting story to tell as a goaltender for the Texas Tornado, a junior hockey team based in Frisco at the time. Bishop spent his senior year with a host family, graduated from Frisco High and helped the Tornado win the USA Hockey Junior A national championship. Bishop had a lot of hockey stories to tell then, and he has many more now. After three seasons as a goaltender for the University of Maine’s hockey powerhouse, Bishop turned pro and is now the starting goaltender for the Dallas Stars. Bishop played in the 2015 Stanley Cup Finals with the Tampa Bay Lightning and was an NHL All-Star the following year. Now 6-foot-7, he’s the NHL’s tallest goaltender ever. Bishop was traded to the Stars in May of 2017, and last year he signed a six-year, $29.5 million contract with Dallas. He now practices with the Stars at Dr Pepper Arena in Frisco, the same place where the Tornado held workouts. That coincidence crystallizes how far Bishop has come in 14 years. He said he remembers walking with Tornado teammates through the arena parking lot and seeing the cars of Stars players in a fenced area. 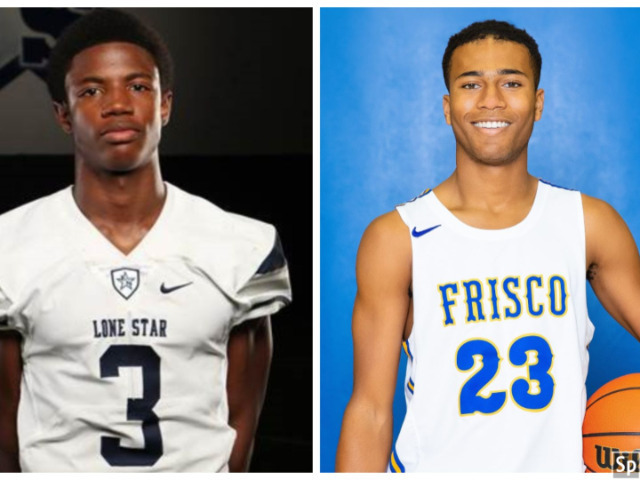 Although only at Frisco High for one year, Bishop and the two other Tornado players who attended FHS made an impression. 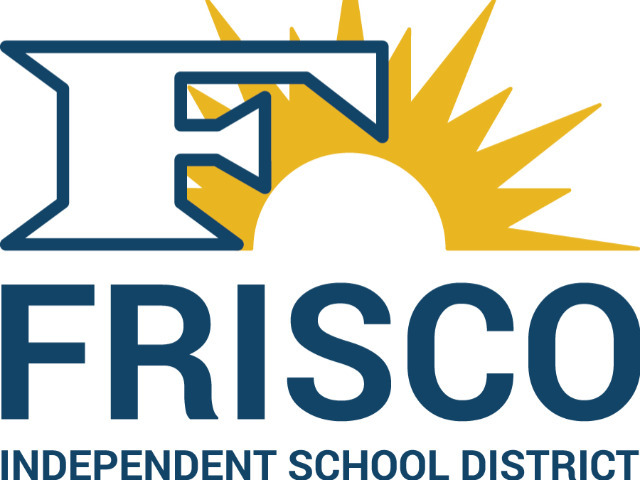 Allison Miller, FISD’s director of community relations and the Frisco Education Foundation, was Frisco High’s attendance clerk during Bishop’s senior year. 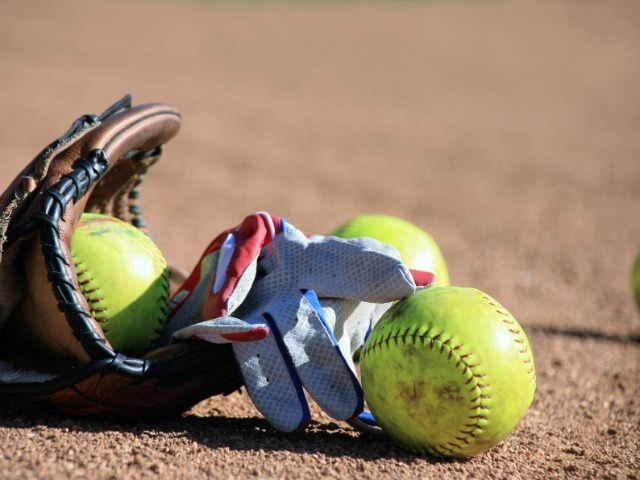 The first few days at FHS were an adjustment, Bishop said, but he has fond memories of his year there. He remembers the teachers and staff helping him feel welcome, and how he could impress people with his extensive knowledge of U.S. geography, much of it coming from traveling around the country with hockey teams. 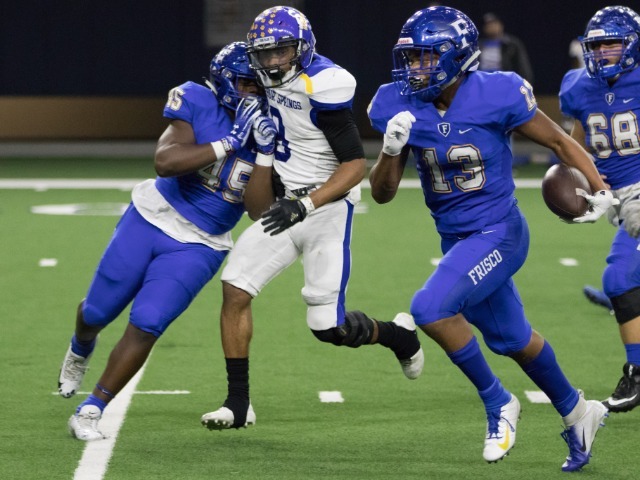 After a week or two at Frisco High, he felt right at home.